BHMA managing director Kent Davidson said the agreement would mark the company’s first foray into the popular resort island. “Phuket is an extremely popular travel destination and one of the main growth destinations for FCTG’s expansion strategy. This property is a natural fit for the X2 Vibe brand and for BHMA group,” Davidson said. 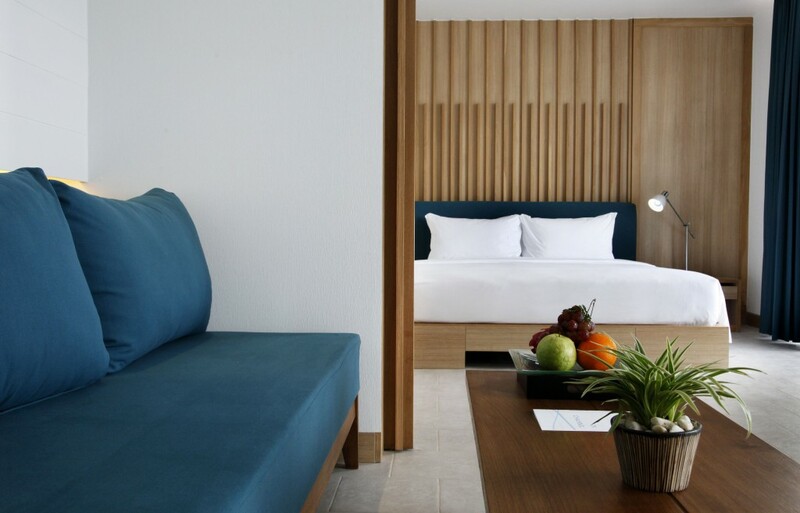 Ideally located only a few short steps from Patong beach and within easy access of the centre of Patong’s dining and entertainment district, the hotel provides smart contemporary accommodation and amenities for modern travellers. It features 131 rooms and five villas, a restaurant and bar, spa, swimming pool, fitness centre, boutique shop, library, meeting room and tour desk. Davidson said the new management agreement fulfilled the company’s stated objective of entering the Phuket market.